I’m just cranking out the Silhouette projects this week! They make awesome gifts. 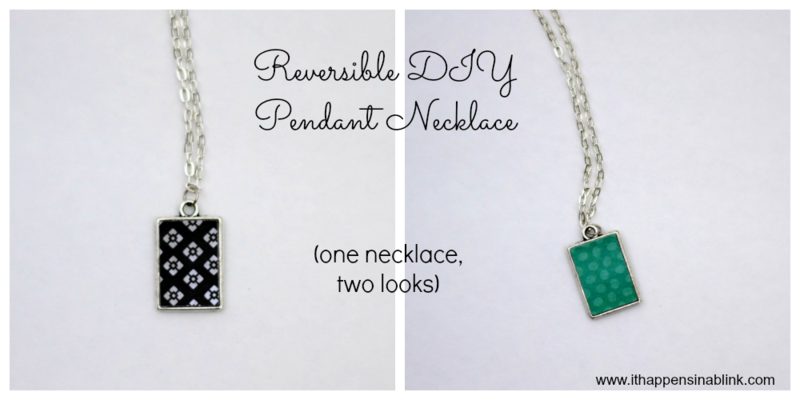 Earlier this week, I shared an Easy DIY Pendant Necklace using my Silhouette, and today I’m taking it a step further and making it a Reversible DIY Pendant Necklace. 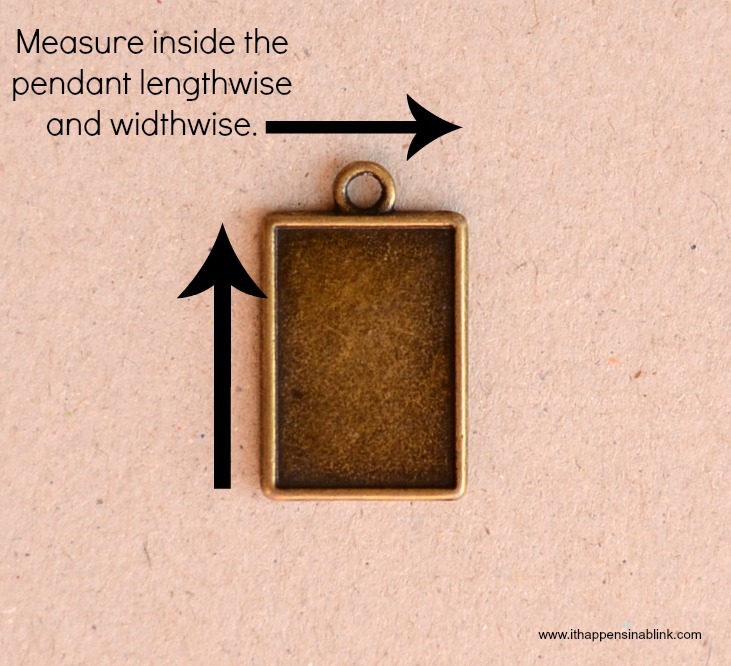 Measure the inside of the pendant both lengthwise and crosswise. This picture is from another post, so ignore the bronze color! Open Silhouette Studio, and create a rectangle with these measurements. If you’re unsure how to create a shape with exact measurements, see How to Adjust Shape Sizes in Silhouette Studio. Load the chipboard into the Silhouette and cut a rectangle. 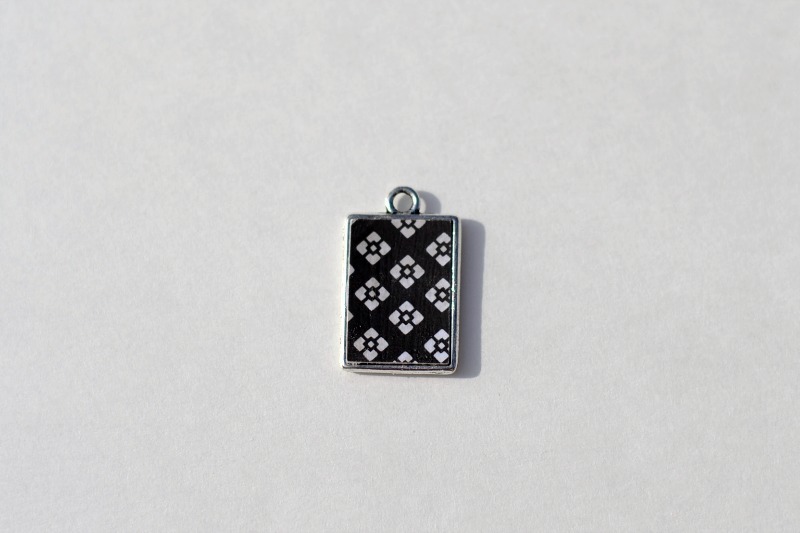 At this point, try the rectangle in the pendant. Since this project uses absolutely exact measurements, the rectangle may or may not be a perfect fit at this point. For me, mine was a bit big. I went in and adjusted the size to smaller and cut the rectangle again, and it fit perfectly. 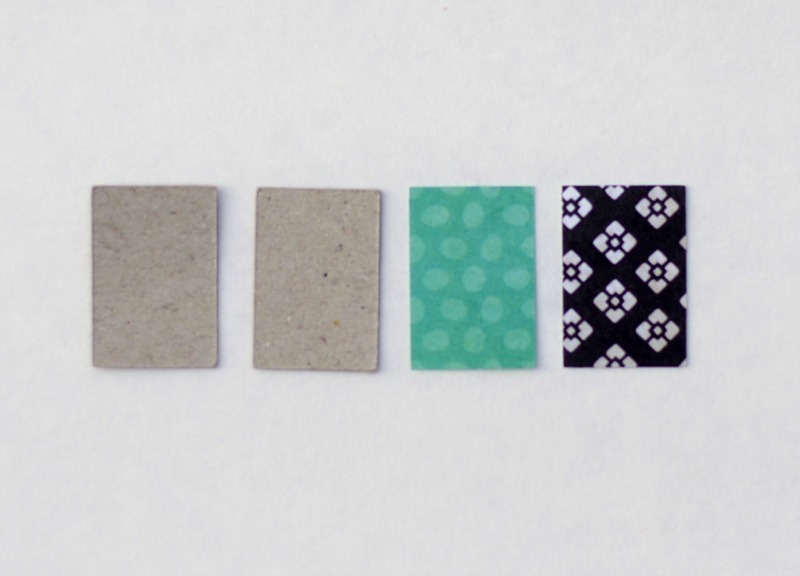 Once you have a perfect fit, cut another chipboard rectangle so that there are now two chipboard rectangles. Now cut a scrapbook rectangle the exact same shape. 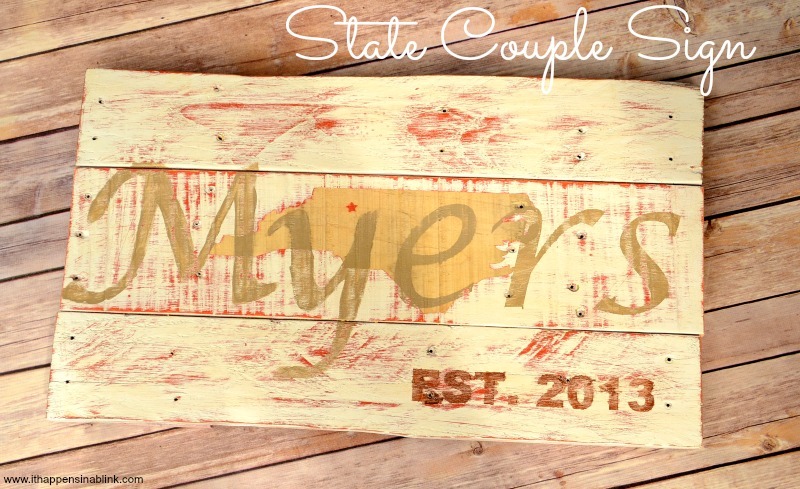 Using the Mod Podge, decoupage one chipboard rectangle to one scrapbook rectangle. Do the same to the other. Let dry. The picture below shows the front of one rectangle and the back of another. 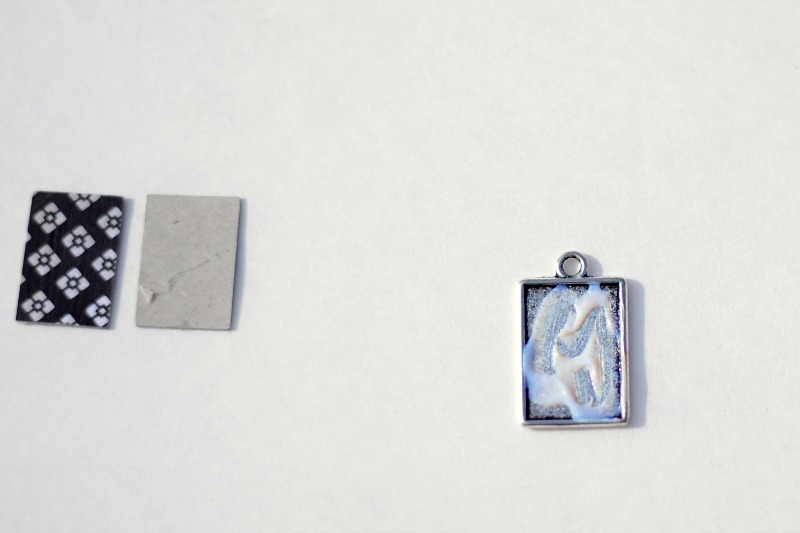 Squeeze jewel glue into the well of the pendant. 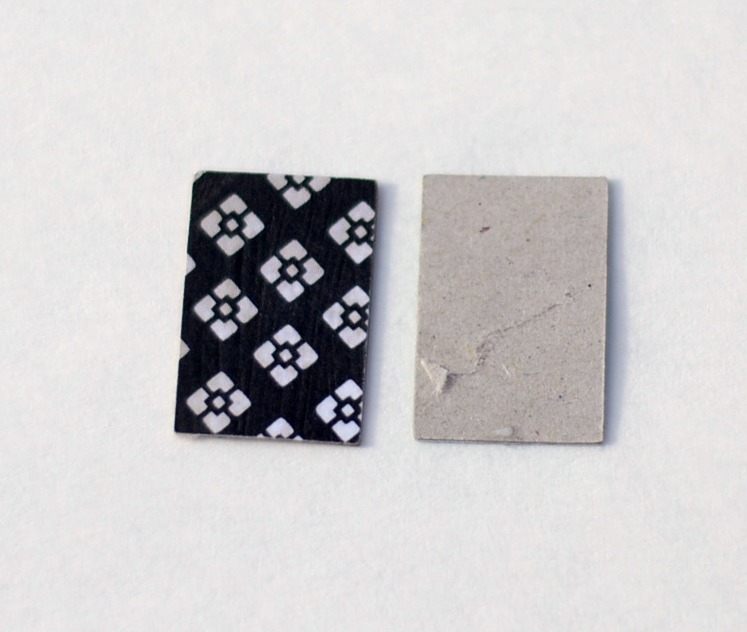 Press the rectangle into the glue, making sure that the shape is inside the rectangle perfectly. Repeat this with opposite side of pendant and other rectangle. Let dry. 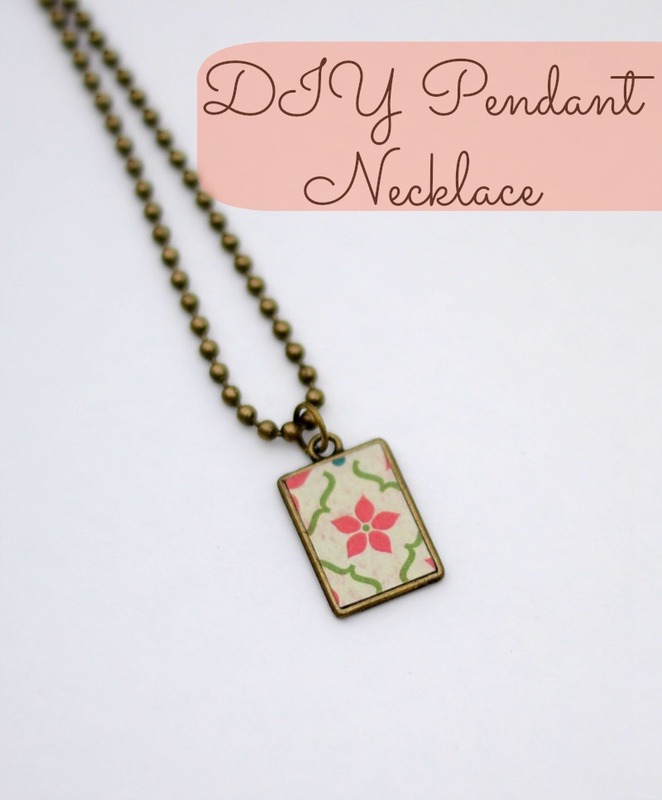 Using pliers, attach a jump ring to the pendant. 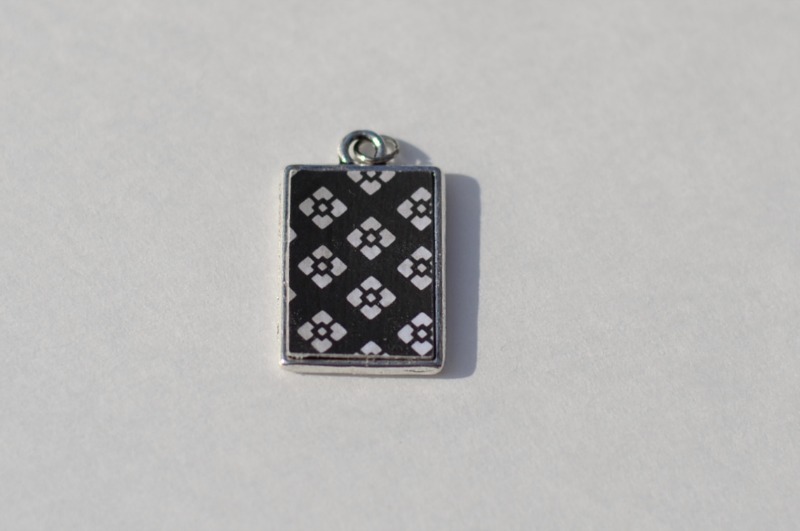 The above pictures are of the same necklace, but opposite sides. The possibilities are endless! Come back on Monday when I’ll be sharing the matching earring sets! In a Blink time frame: 25 minutes, not counting glue drying time. 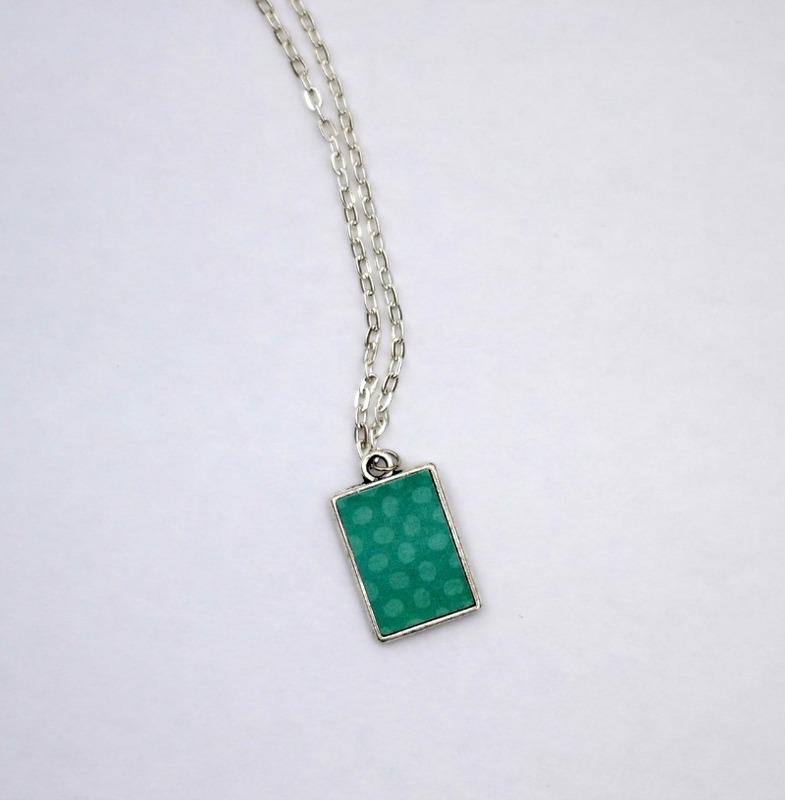 The necklace looks great! 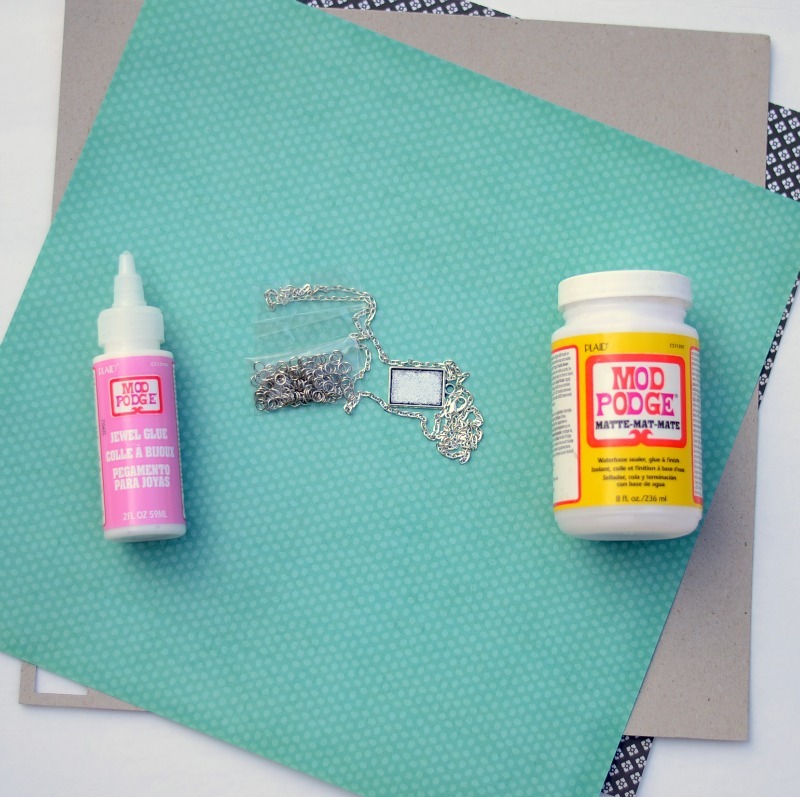 I have never thought to mod podge jewelry! 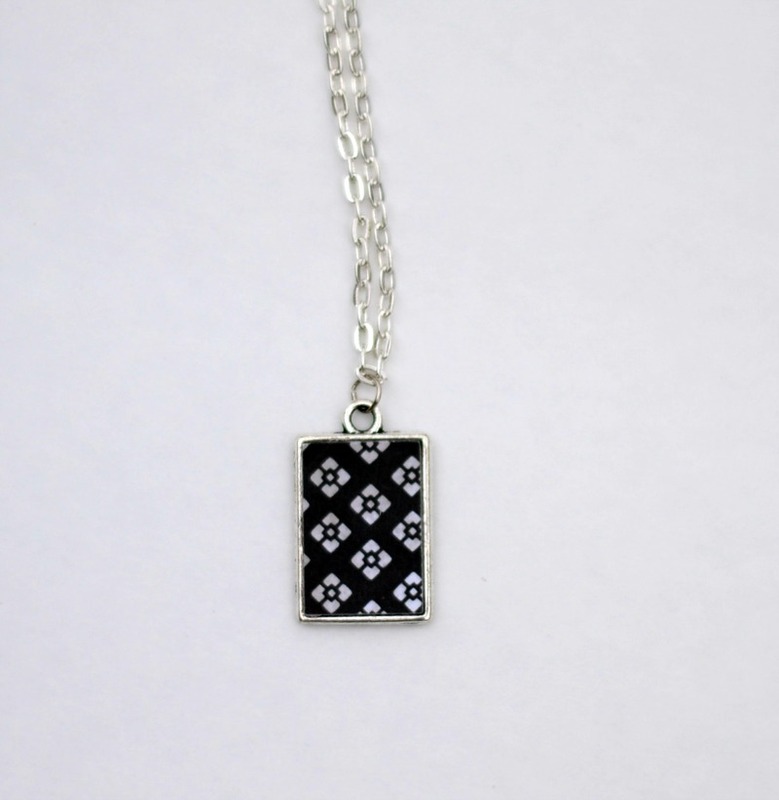 What a gorgeous necklace….you have been busy with your silhouette machine! Thanks, Marilyn! I can’t wait to see all the projects you are going to spit out! hey what size jump rings did you use? and what size chain? The jump ring is 5 mm. The chain is approx. 26 inches.